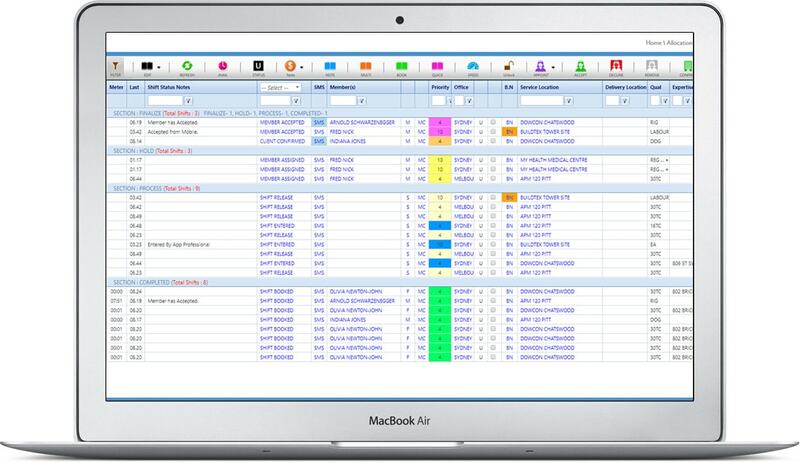 Our multi bookings allow enormous shift flexibility, from recurring openings or instantly duplicating block bookings. 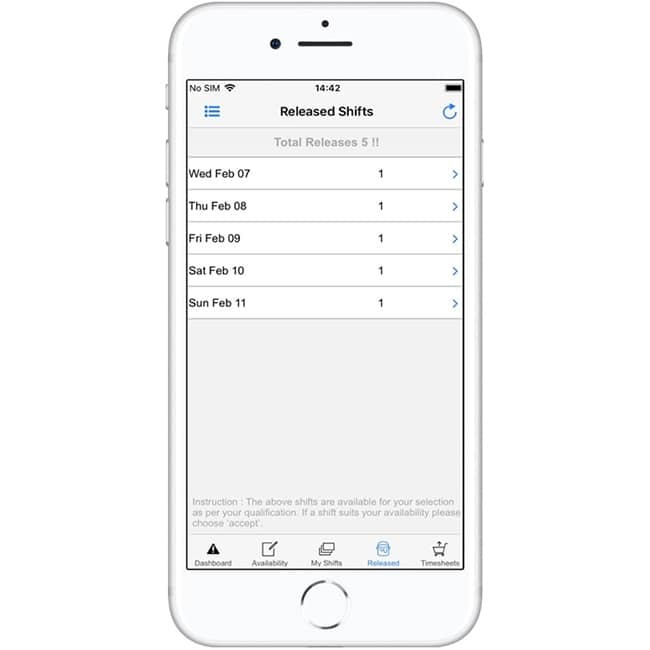 Even create multiple bookings at once with different fill statuses and shift requirements from one screen. From instant fill quick search options to custom search filters you can always find the perfect person for the job. 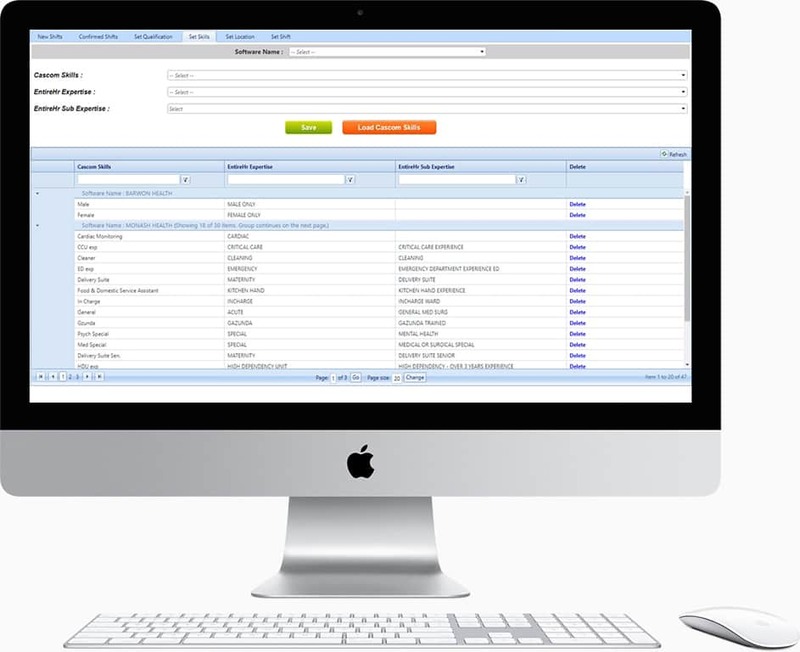 Additionally with a full bookings history for each client and staff you’ll have all the knowledge required to make the best decision for both parties. Google maps integration with employee scheduling software and its mobile apps means your internal staff can easily make better decisions and perform searches based on proximity. The live google maps integration can even check current traffic for getting to jobs. Our patented apps allow you to release jobs out to pre-qualified staff for immediate acceptance. Staff will be automatically notified via free push notification (no more SMS costs!) when shifts match their skill sets, availability and pre-set conditions you have on their profile. 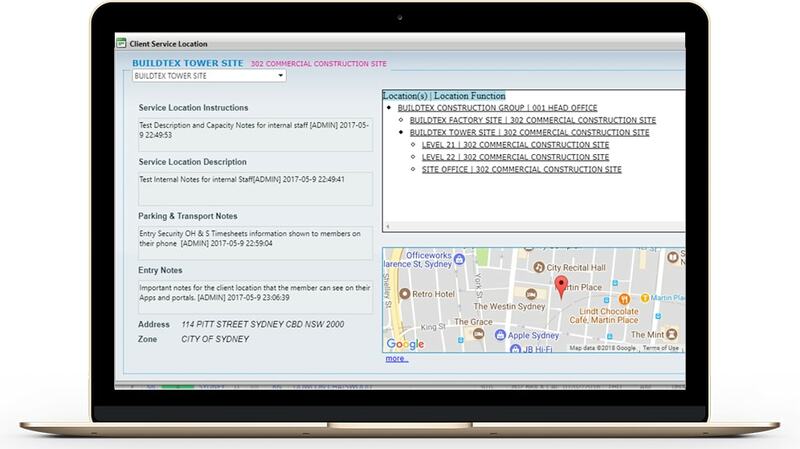 All client information is live and can be viewed at the click of a button, which is easily separated by location, sub location or by specific contact person. If an internal staff member updates a contact detail in the field, you’ll be aware of it instantly. No more huge SMS costs thanks to push notifications. Push notifications are basically a free SMS that has your logo on it! When staff open the notification they will go straight to the shift confirm/decline screen, which will instantly update you with what decion they make. These notifications are prepopulated from your own custom templates. 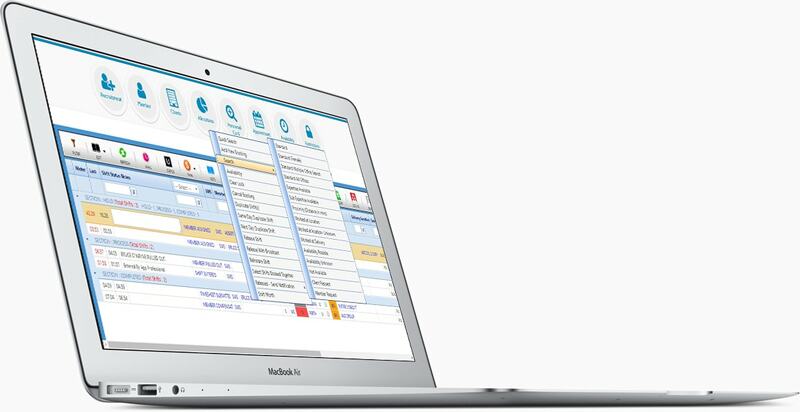 Matching the power of EntireHR with the convience of your clients shift request system delivers the most cost effective and qualified staff for desired shifts. 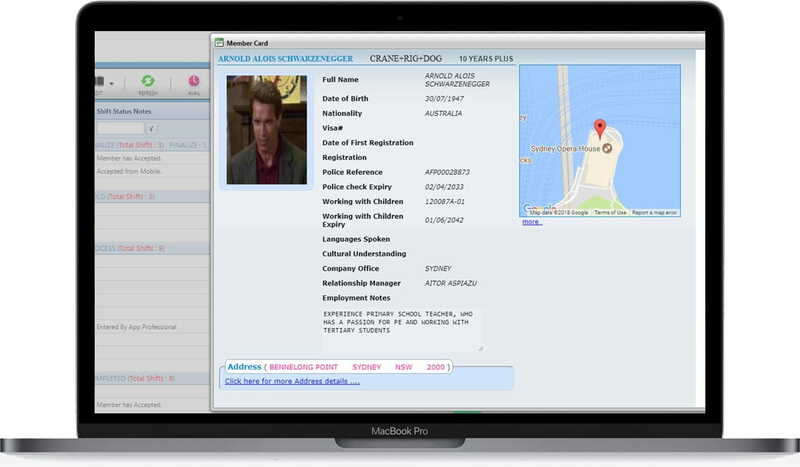 Fill your shifts with right worker and notify your clients immediately.